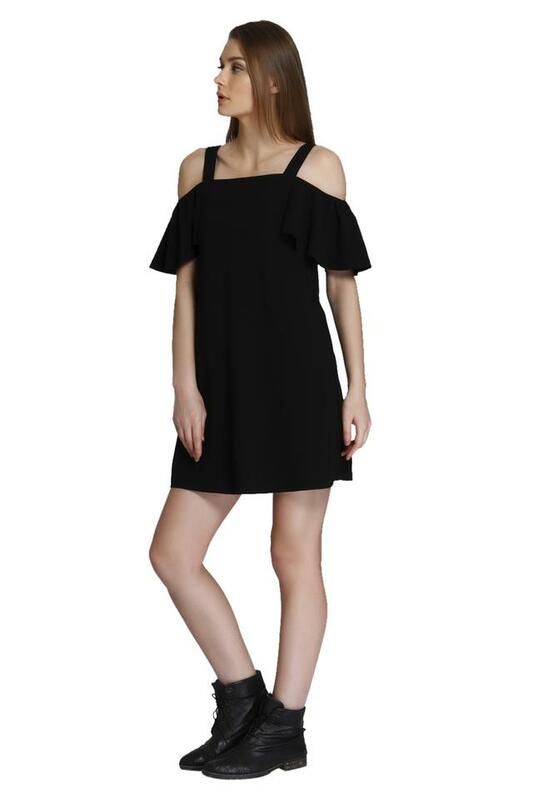 Get creative with your casual style by wearing this short dress brought to you by Only. 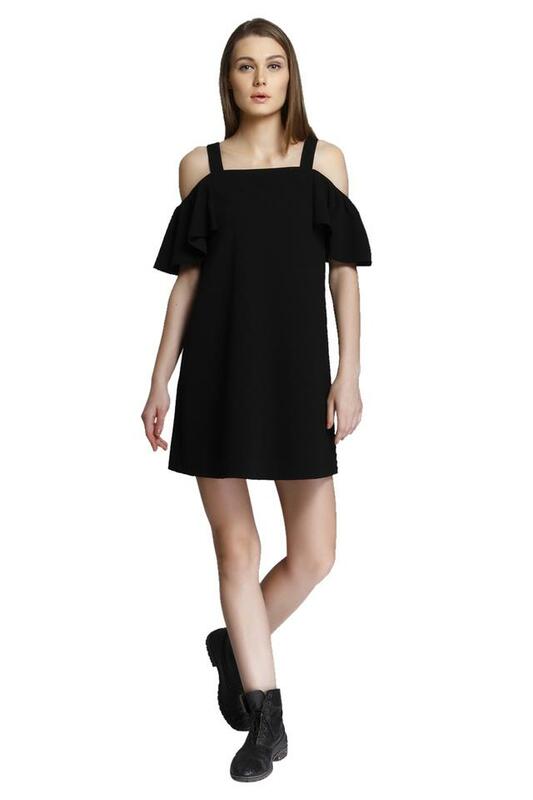 This cold shoulder sleeves dress has square neck will give you a smart look. 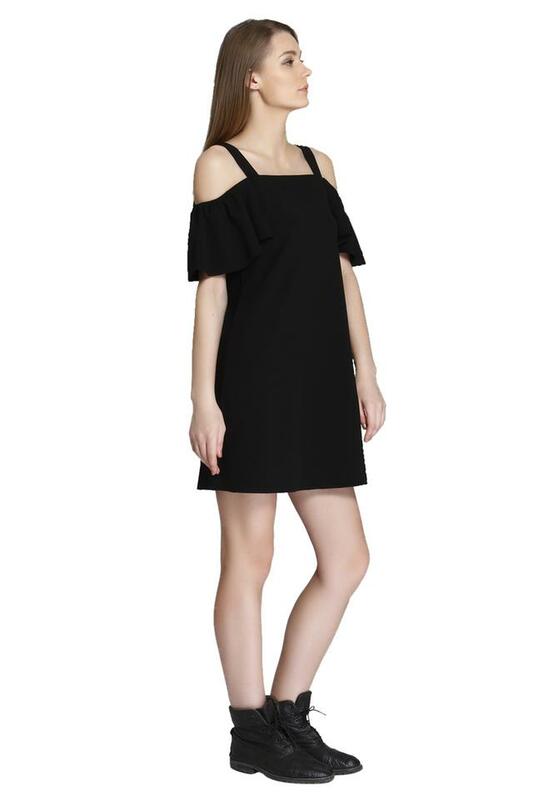 Besides, it has been tailored with fine quality polyester fabric, which makes it easy to maintain and comfortable to wear. 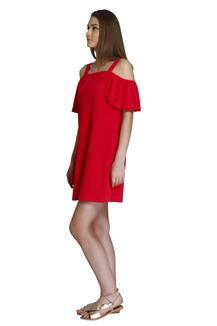 Perk up your casual look by wearing this short dress, which flaunts a classy design. You can team it with a pair of wedge sandals to hit the road in style.